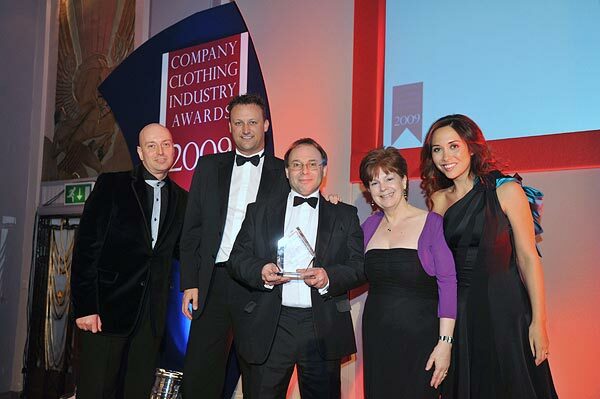 We are proud to announce that we received this prestigious award at the Company Clothing Industry Awards ceremony held at the Park Lane Hotel in London hosted by Myleene Klass. This was for the project to re-fit Sunderland Housing Group's 1500 staff with a brand new uniform of tailoring and workwear when it became Gentoo Group. The job was completed against an almost impossible deadline, and our dedicated staff worked 7 days a week to get the job done.